With the holidays approaching and the weather getting cooler, more consumers are staying at home and shopping online. 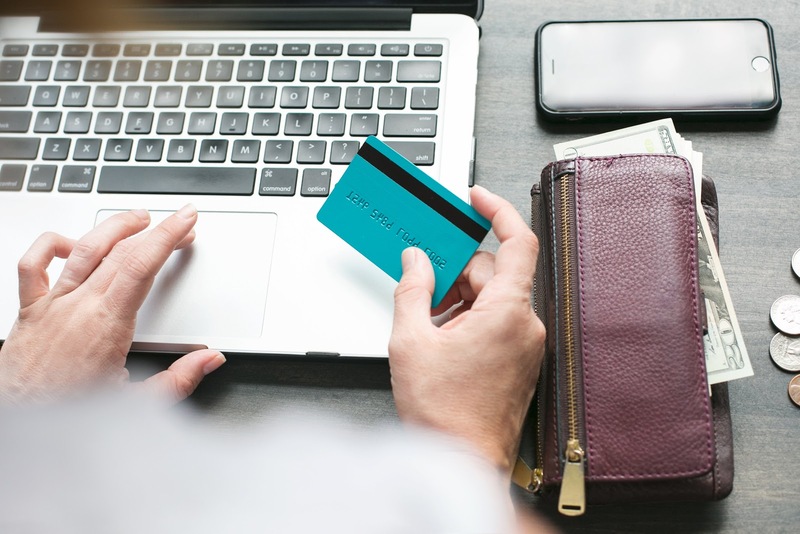 According to CNBC, U.S. online spending during the holiday shopping season is likely to grow by 14.8% in 2018. A great way to take advantage of this rise in online shopping is to decrease your chance of cart abandonment. Shoppers abandon their cart 70% of the time, how do you stop this from happening? 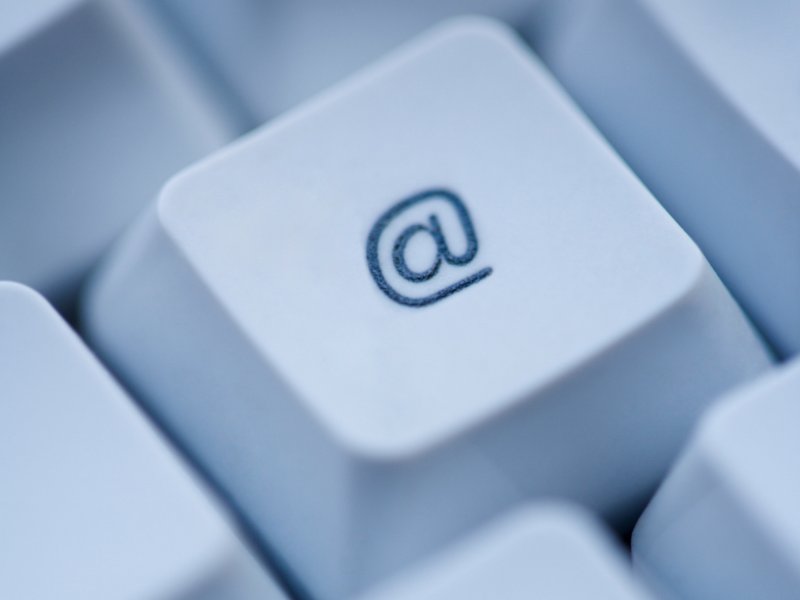 Creating an email marketing campaign that escalates the urgency or promotion, you can convert those shoppers to purchasers. Our cart recovery integration will help you recover lost revenue through a careful tracking process and strategically timed email marketing. 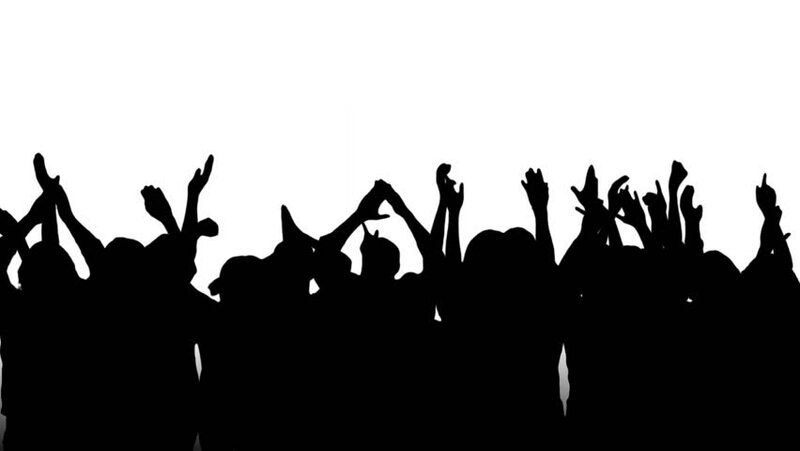 Where Does Customer Loyalty Come From? "You don't earn loyalty in a day. You earn loyalty day-by-day." 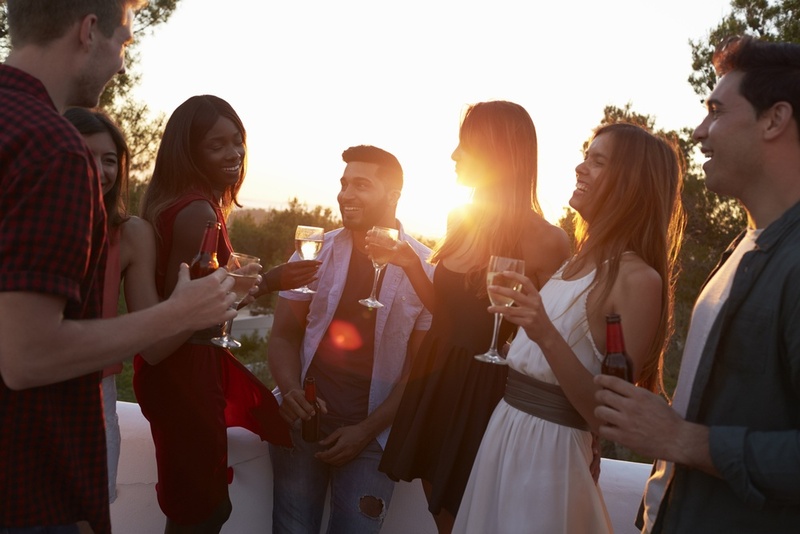 Despite the internet’s claim that millennials are “killing” wine (amongst other things), I would argue that not only are they are NOT killing wine, they are drinking it in boatloads, and redefining how wine is purchased and consumed along with it. A recent study by the Wine Market Council says millennials drank 42% of all wine in the U.S. in 2015, more than any other age group. Additionally, millennials make up 30% of "high frequency" drinkers, meaning they drink about 3 glasses of wine per sitting. 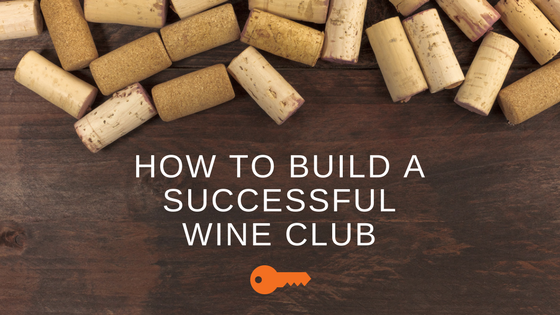 Want to know the Secret of Wine Club Success? Here are the Methods That Make A Difference. 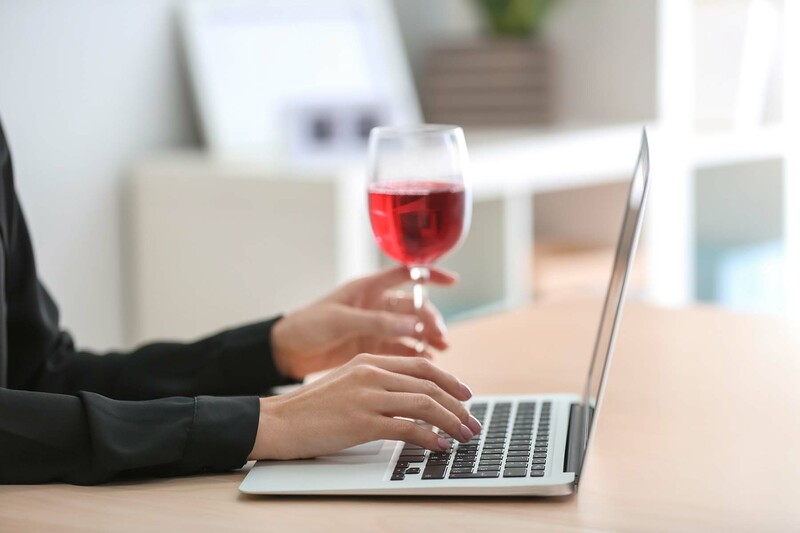 After more than 15 years of working to develop the best wine club software on the market and supplying it to hundreds of wineries nationwide, we’ve learned that the most effective methods to increase wine sales through club offerings aren’t always the most obvious ones. That said, while building a successful wine club doesn’t happen overnight, implementing the right strategies will ensure that you head down the path toward prosperity.